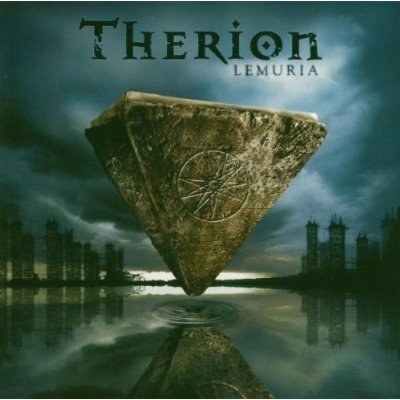 By many "Vovin", the follow-up to the mighty "Theli", is hailed as best THERION-album. For many years now I am an avowed THERION-fan and dare to disagree. Compared to the all-time-milestone "Theli" "Vovin" is a lot calmer, the Metal-share has been heavily reduced, while the classical element has been equally emphasised. Basically you could call "Vovin" the most "arty"... (展开全部) By many "Vovin", the follow-up to the mighty "Theli", is hailed as best THERION-album. 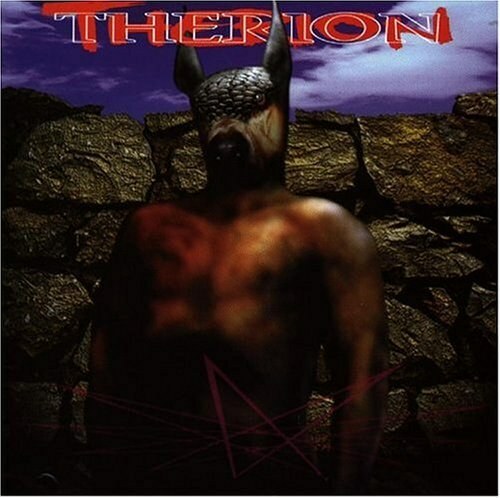 For many years now I am an avowed THERION-fan and dare to disagree. The "Draconian Trilogy" of "The Opening", "Morning Star" and "Black Diamond" then offers us a journey through the calmer side of THERION, covering everything from the dreamy until the intensive passages that you would expect of the Swedes in this department. And the closing "Raven Of Dispersion" is another highlight full of intensity, especially vocally.